Summon your inner cookie monster and go on a cookie adventure at the First Cookie Crawl hosted by Petite's Sweets and the Madras Downtown Association. Participants start at Wild Winds Station and receive a box with two cookies and a map. 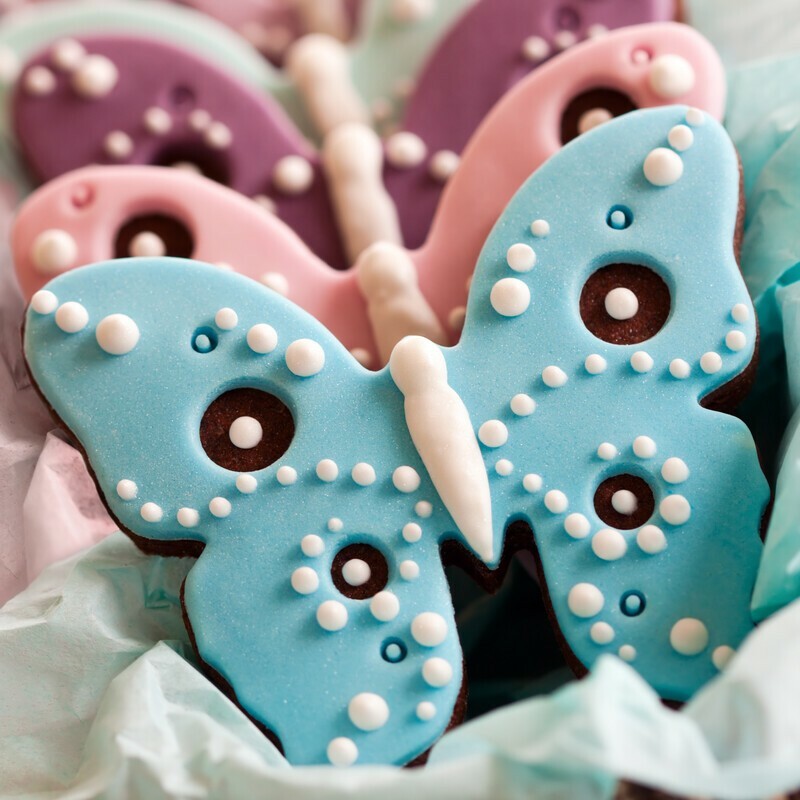 The map lists all the locations where beautifully decorated cookies are available. Each box is $5 and only 50 boxes are up for grabs.